This Rockmite ][ Accessory Parts kit contains the additional parts to complete the Rockmite ][ transceiver kit for those who either don't have a QRP junque bin or access to a decent local parts supplier. 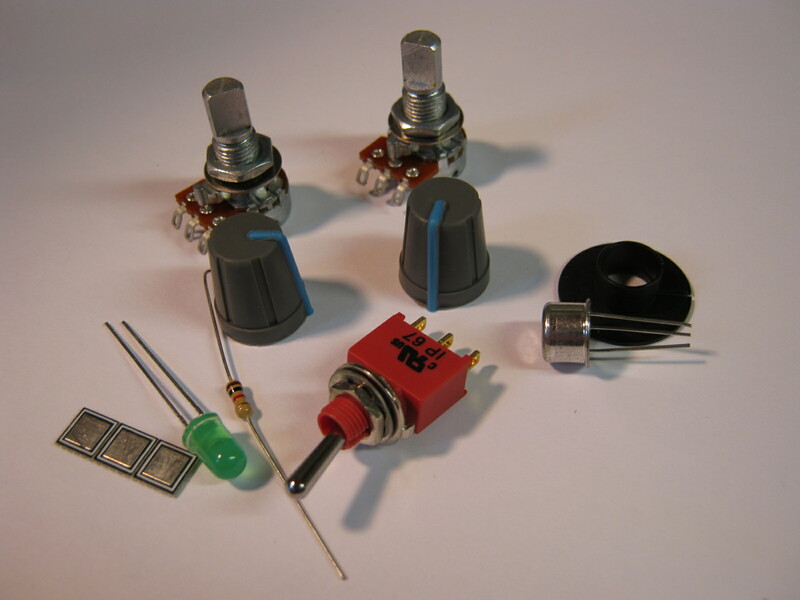 As of 10/12/2014, ALL Rockmite][ kits include the above accessory parts. You only need to purchase these parts when augmenting a previous purchase when these parts were not included OR when working with an older SWL Rockmite kit.